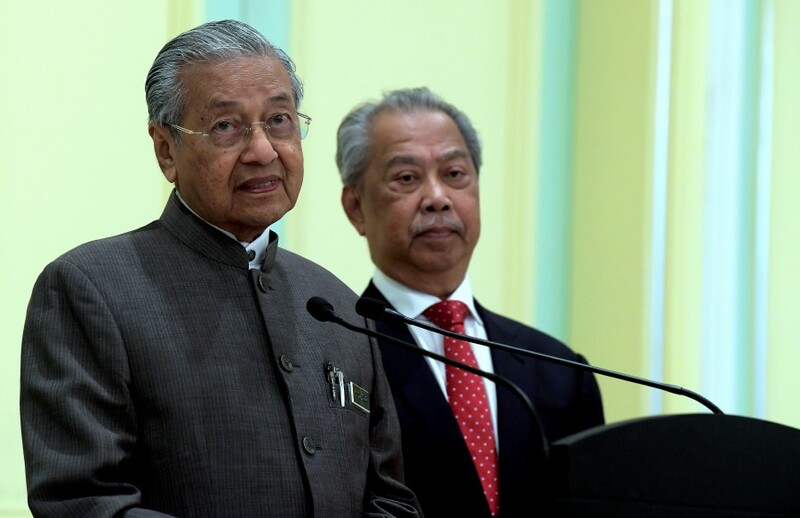 PUTRAJAYA: Malaysia may be forced to retaliate if the European Union (EU) continues to treat Malaysian palm oil industry unfairly, said Tun Dr Mahathir Mohamad today. The prime minister, however, did not elaborate on the form of retaliation Malaysia could consider. Dr Mahathir said the government agreed to calls for Malaysia to be more aggressive politically and economically to address the palm oil ban. “I have written letters to all EU heads. We may need to retaliate if they continue their unfair treatment (of Malaysian palm oil),” he told reporters after the Special Cabinet Committee on Anti-Corruption meeting. Also present were Home Minister Tan Sri Muhyiddin Yassin and National Centre for Governance, Integrity and Anti-Corruption (GIACC) director-general Tan Sri Abu Kassim Mohamed. (File pix) Defence equipment procurement via offset deals is the way forward to prop up palm oil sales. Stock image for illustration purposes. It was reported on Friday that Malaysia would consider retaliatory actions against European exports if the EU proceeded to implement the delegated act to phase out palm biodiesel. This was in line with Dr Mahathir’s recent warning to French President Emmanuel Macron that Malaysia would consider laws to restrict imports of French products if Paris did not withdraw plans to ban palm biodiesel. French lawmakers had on Dec 19, 2018, voted to remove palm oil from the country’s biofuel scheme, starting January 2020. In his Jan 8 letter to Macron, Dr Mahathir had stated that if France persisted on banning palm oil, Malaysia would be forced to suspend free trade talks with the EU and impose similar sanctions against French exports. 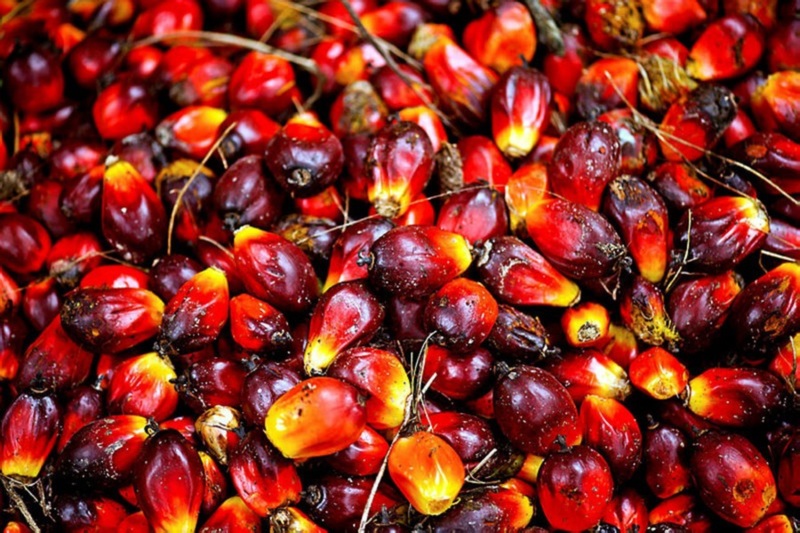 The proposed EU delegated act, slated to be tabled before the European Parliament in April this year, supplements the EU Renewable Energy Directive II to restrict and ban palm oil biofuel altogether by 2030.